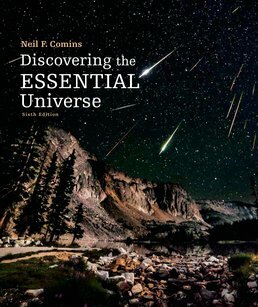 Discovering the Essential Universe uses astronomy to guide you through the process of science. 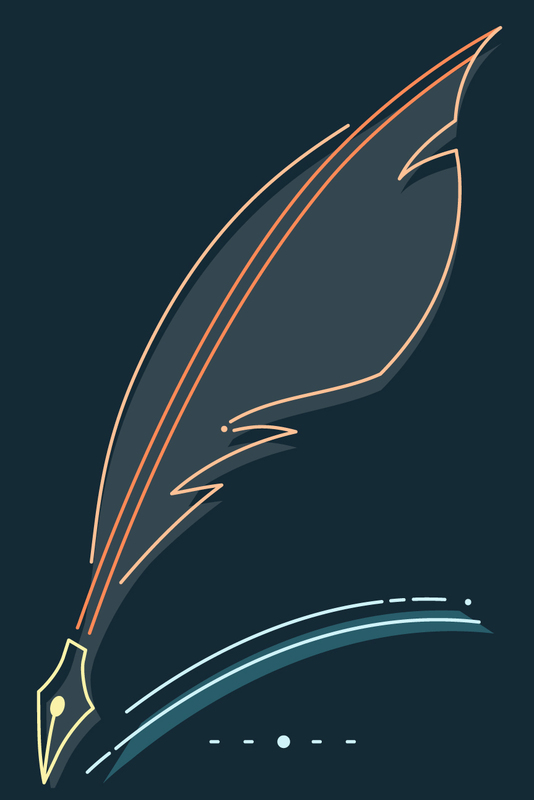 Pique your curiosity about the cosmos through the vivid writing and spectacular images as you learn how to think past common misconceptions in this area of science. Professor Neil F. Comins is on the faculty of the University of Maine. Born in 1951 in New York City, he grew up in New York and New England. He earned a bachelor's degree in engineering physics at Cornell University, a master's degree in physics at the University of Maryland, and a Ph.D. in astrophysics from University College, Cardiff, Wales, under the guidance of Bernard F. Schutz. Dr. Comins's work for his doctorate, on general relativity, was cited in Subramanyan Chandrasekhar's Nobel laureate speech. He has done theoretical and experimental research in general relativity, optical and radio observational astronomy, computer simulations of galaxy evolution, and science education. He is also the author of five trade books, What if the Moon Didn't Exist?, Heavenly Errors, The Hazards of Space Travel, What if the Earth Had Two Moons?, and The Traveler’s Guide to Space. What if the Moon Didn't Exist? has been made into planetarium shows, been excerpted for television and radio, translated into several languages, and was the theme for the Mitsubishi Pavilion at the World Expo 2005 in Aichi, Japan. Dr. Comins has appeared on numerous television and radio shows and gives many public talks. Although he has jumped out of airplanes while in the military, today his activities are a little more sedate: he is a licensed pilot and avid sailor, having once competed against Prince Philip, Duke of Edinburgh.